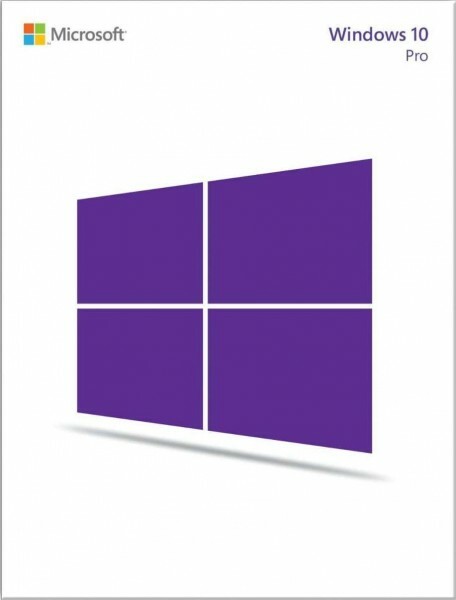 We offer express delivery to Riyadh, Jeddah, Medina, Dammam, Mecca, and other cities in Saudi Arabia for Microsoft Windows 10 Pro - 64 bit Operating System | FQC-08929U3 - FQC-08929U5. We offer the best price for Microsoft Windows 10 Pro - 64 bit Operating System | FQC-08929U3 - FQC-08929U5 in Saudi Arabia. Buy now with the best price! Quick delivery, comes with a cd and code. Overall good os.